In all our rooms, Spring Prices during peak season! 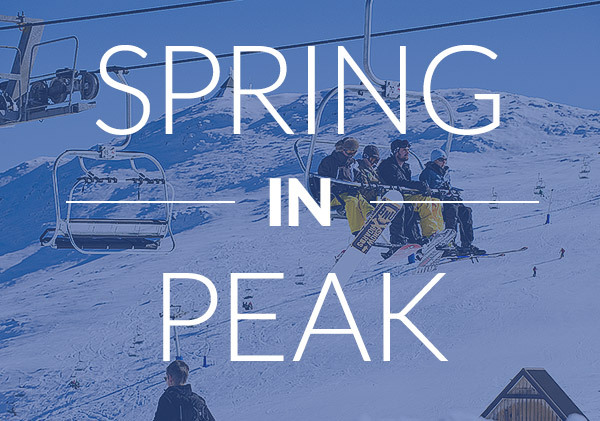 A great way to enjoy the peak ski season at a great rate. Offer available for stays of 2 nights or more. Can not be used in conjunction with any other offer. Subject to change without notice, limited availability. After fully booked, it's gone.